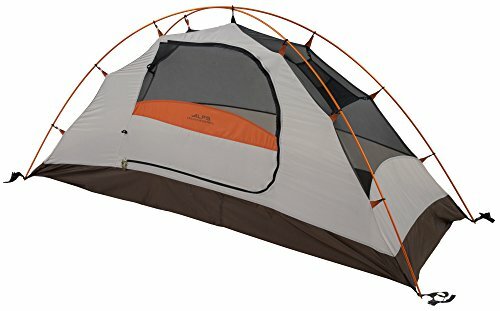 ALPS Mountaineering Lynx 1-Person Tent. 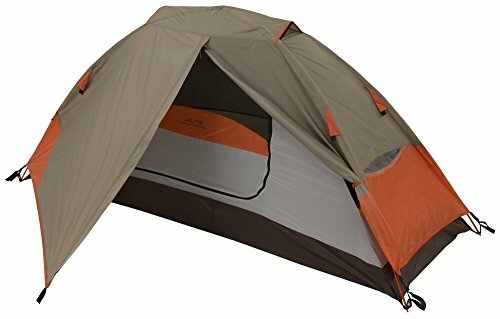 There’s no get together dissatisfaction with our Lynx Tent arrangement; this detached, aluminum two-shaft configuration is a breeze to setup. 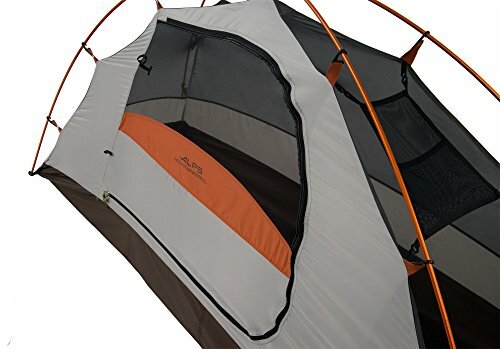 Polyester tent fly opposes water and UV harm while including one vestibule for additional capacity space. 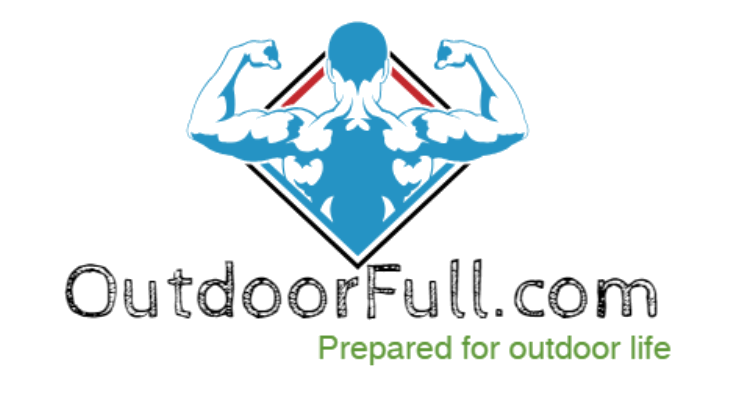 Fully outfitted with #8 zippers, stockpiling takes, equip hang, stakes, fellow ropes and one doorway. Base Size: 2’8 x 7’6, Center Height: 36″, Total Weight: 4 lbs. 4 oz., Minimum Weight: 3 lbs. 8 oz. The Lynx 1 is stacked with highlights and is extraordinary for your performance escape. With the unsupported outline and shaft cuts that rapidly append to the aluminum posts, it sets up effortlessly. There are additional extensive #8 zippers on the entryway and vestibule. What’s particularly pleasant about the Lynx is that the dividers are for the most part work, which helps increment ventilation. 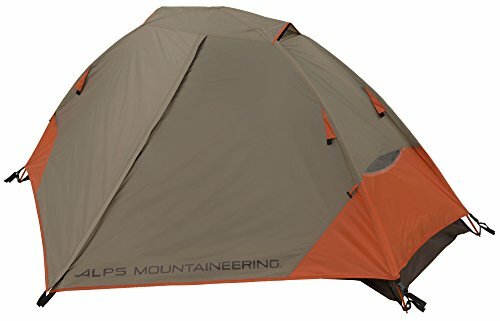 To make sure no corners are cut, ALPS has the production line seal the fly and floor creases and coats the floor with 2000mm to keep you dry on the off chance that you keep running into a rain shower.